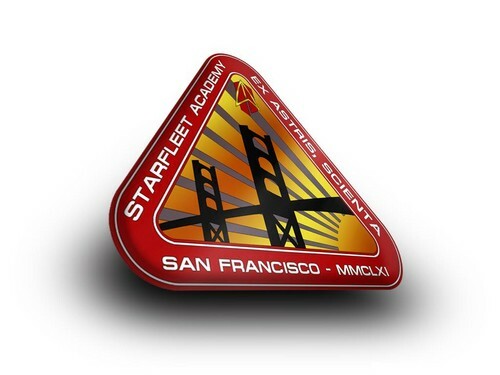 «The Emblem of Starfleet Academy - 3D» [ «United Federation of Planets» ]. . HD Wallpaper and background images in the Du hành giữa các vì sao club tagged: «the emblem of starfleet academy 3d «united federation of planets» star trek.